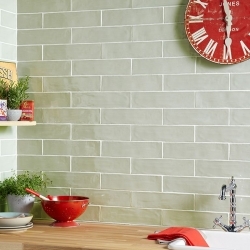 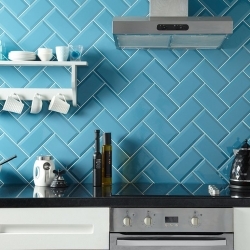 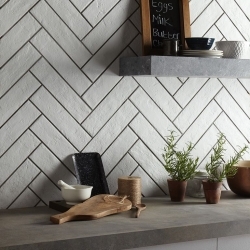 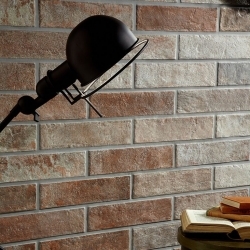 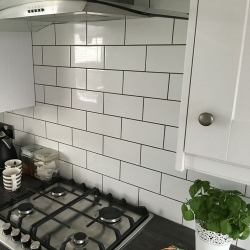 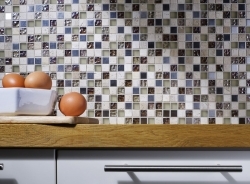 Our successful range of Kitchen Wall Tiles comprise of the best the industry has to offer. 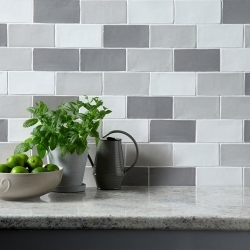 From the traditional rustic designs, to the contemporary modern finishes. 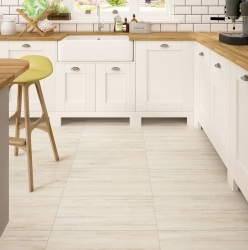 All of these ranges are available in days, and as with all our products we offer free local delivery. 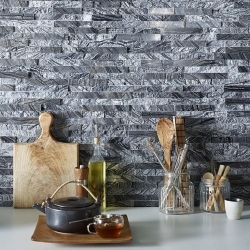 Free samples are available in store, so contact us now if you require further information and we will be happy to help.